When it comes to massage, acupuncture or quiet family bonding I always go to Footzone in Makati. It is the place where I heal my mind, heart and soul. 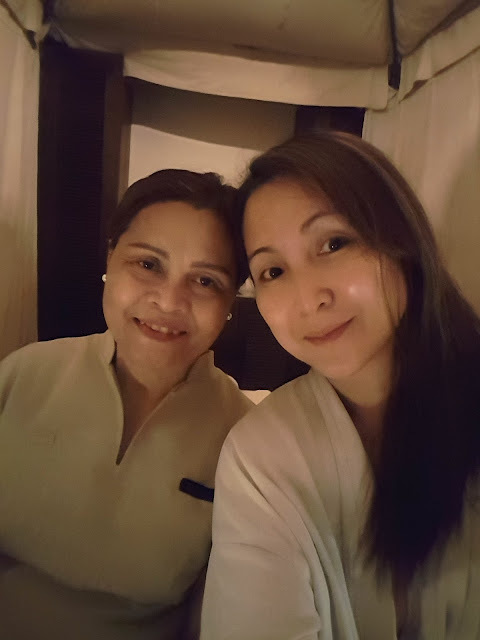 Last week as I wait for my friend Lyn and co-blogger Nimfa, I decided to spend a serene time at The Spa Trinoma. I've been to other The Spa branches in the past but the therapists assigned before were not that good in terms of massaging. 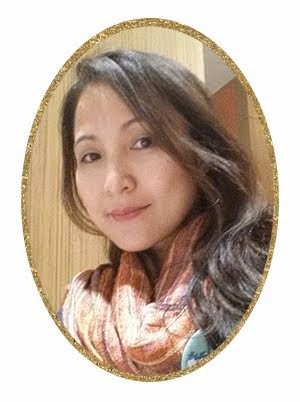 This time, with Kaina, I was happy with her service. She was able to hit the spot, the body part, that needed healing. 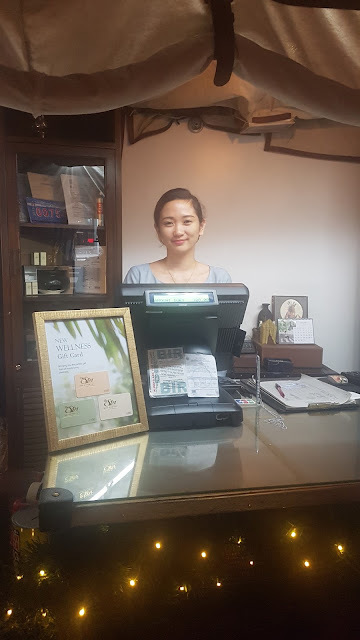 Shoutout also to the very nice and accommodating receptionist, Trish, who looks a lot like Kim Chiu and some Korean superstars. while I wait for the Spa to open. I was there an hour early. She helped me find my way. I couldn't see anything because I forgot to bring my glasses (forgetfulness = to aging). can be very beautiful and healing."